We are currently looking to expand our team for the 2019 wedding season and beyond. Hourly rates based on experience level. 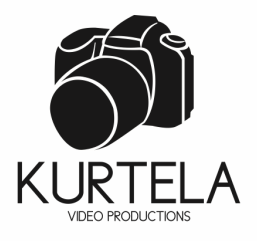 Please email sean@kurtelavideo.com for more in-depth information. -Canon 5D Markiii required or better. -Lenses not required but are a bonus. assisting primary and secondary shooter.